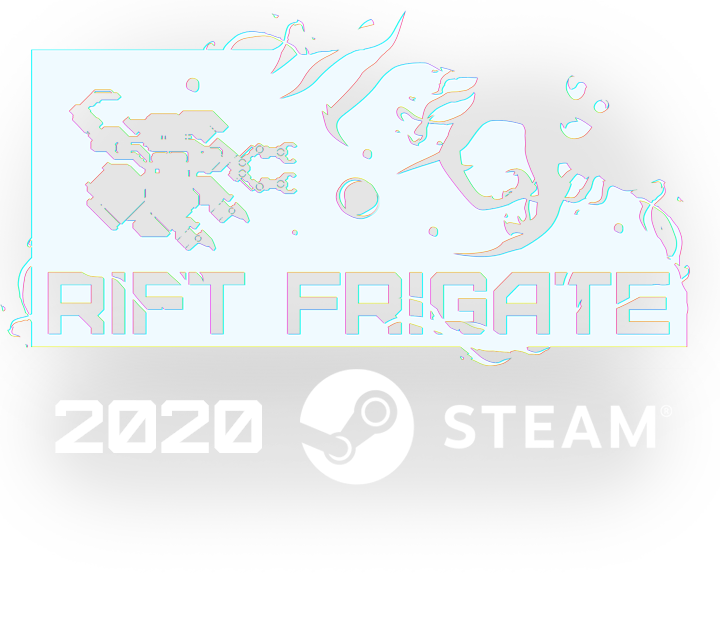 Rift Frigate is a dynamic space shooter that combines vehicular combat with an FPS arsenal, an interesting story and obscure space visuals. Explore obscure deep space sectors and encounter flora, fauna and space monsters! We only use email for important annoucements. Zero spam, unsubscribe any time.